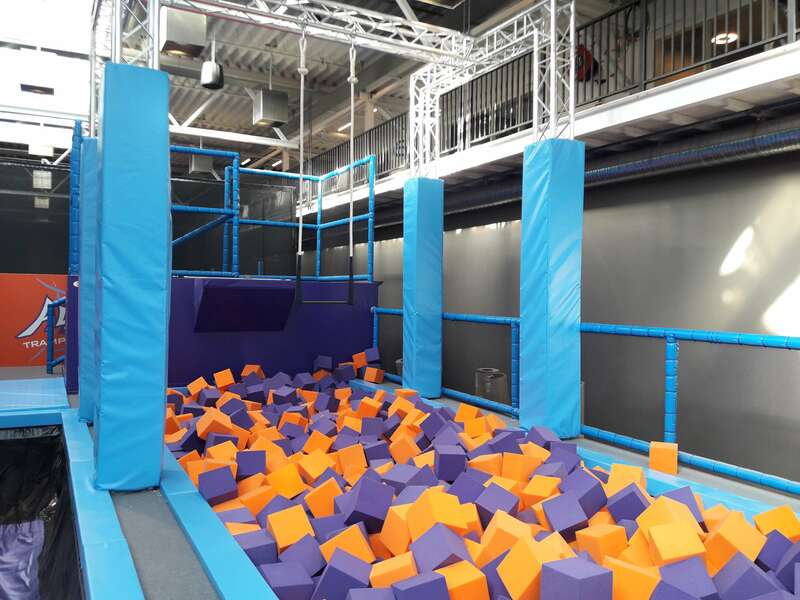 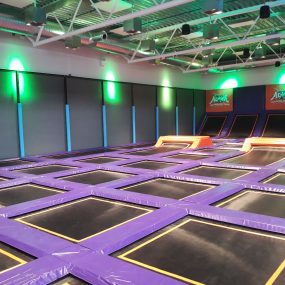 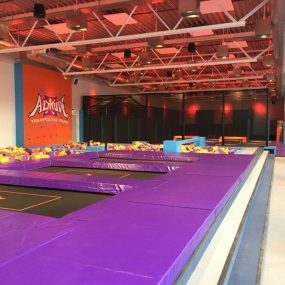 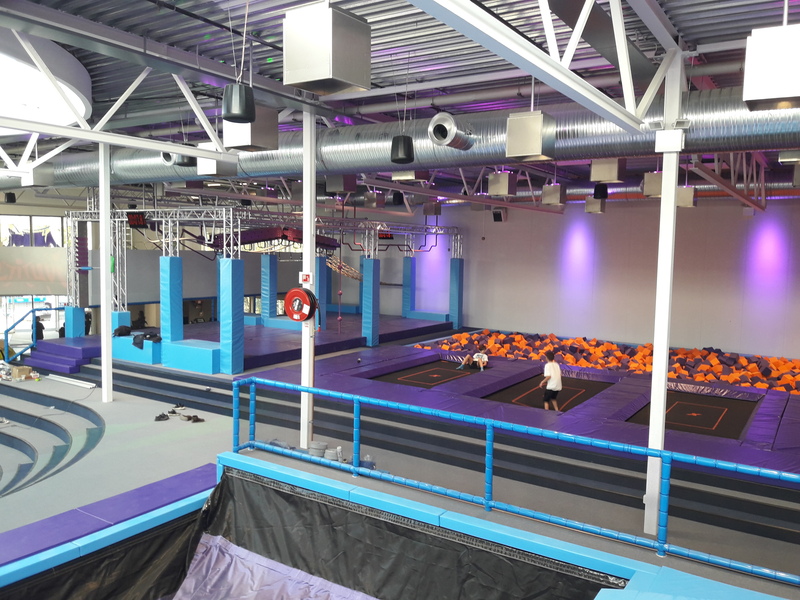 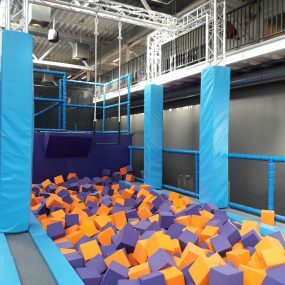 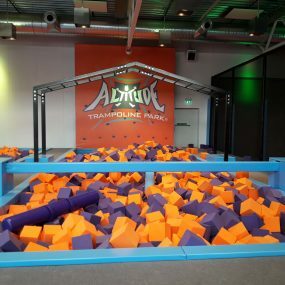 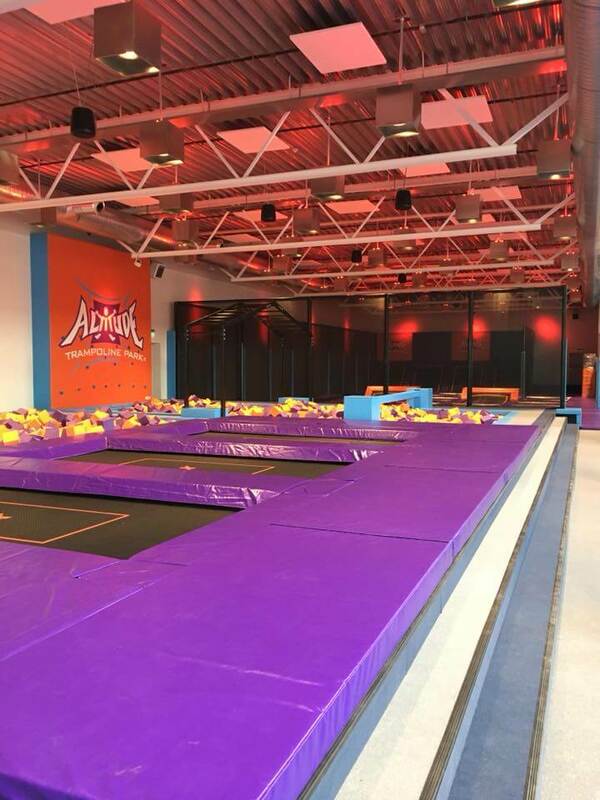 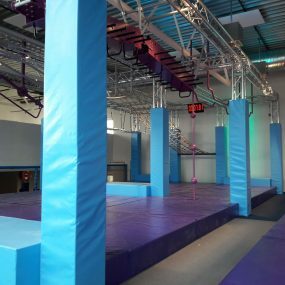 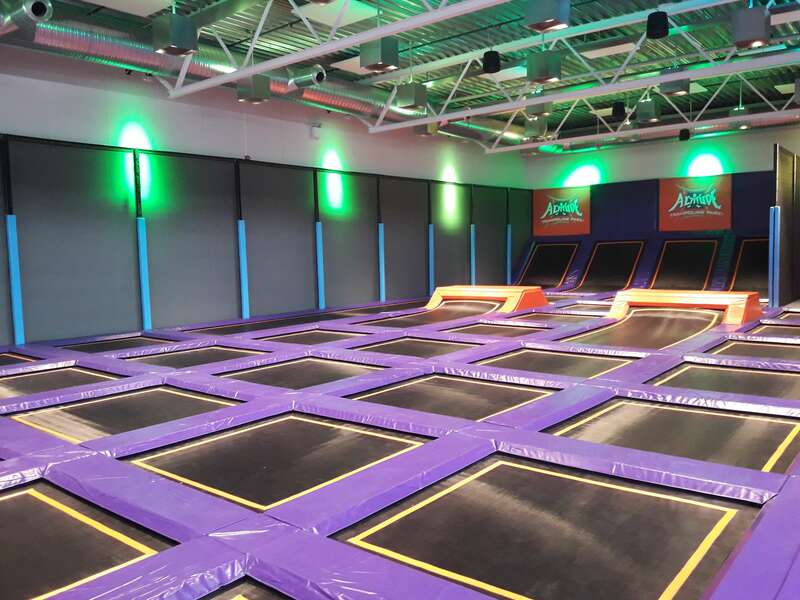 In the US, Altitude is a renowned brand in the area of trampoline parks. 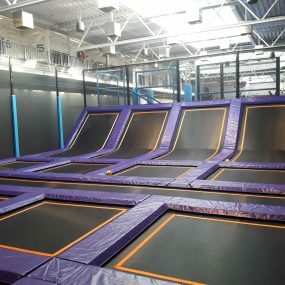 There are 41 in the US. 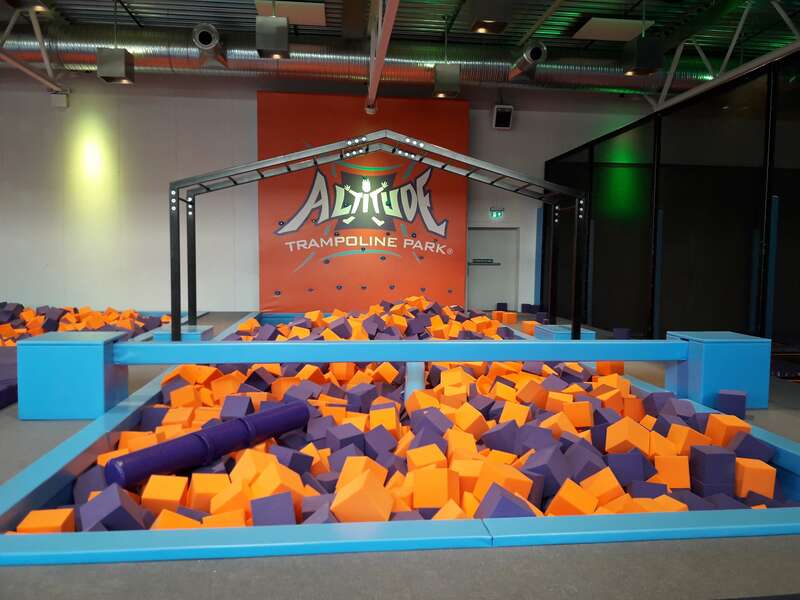 Altitude stands for challenging and high-energy play pleasure for young and old. 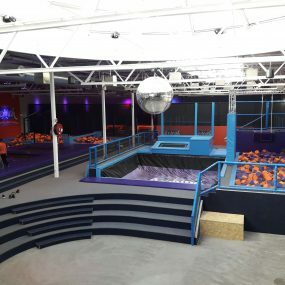 Or as they say in America: ‘this place is jumping’. 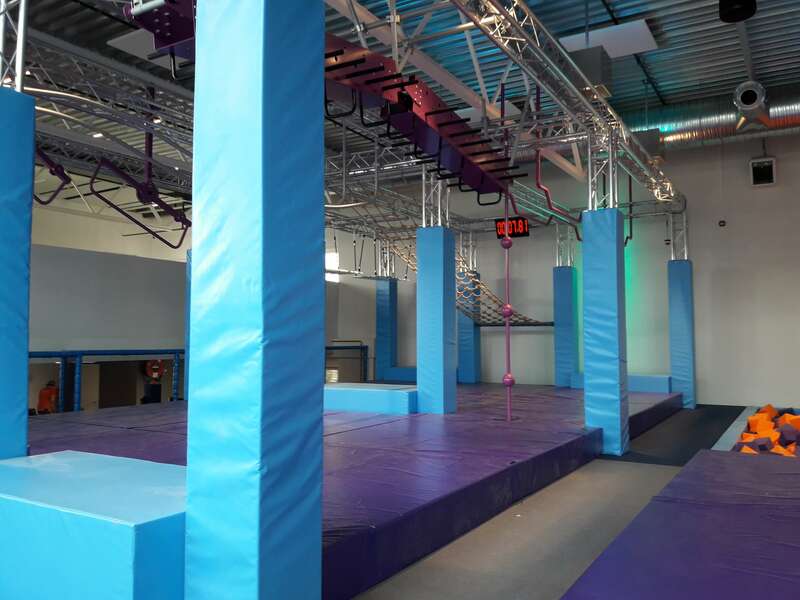 The company commissioned us to prepare Europe for the Altitude concept. 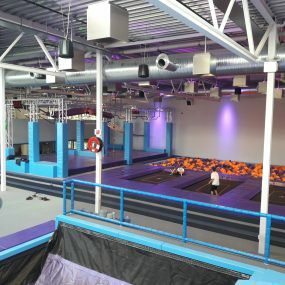 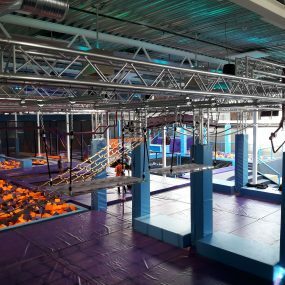 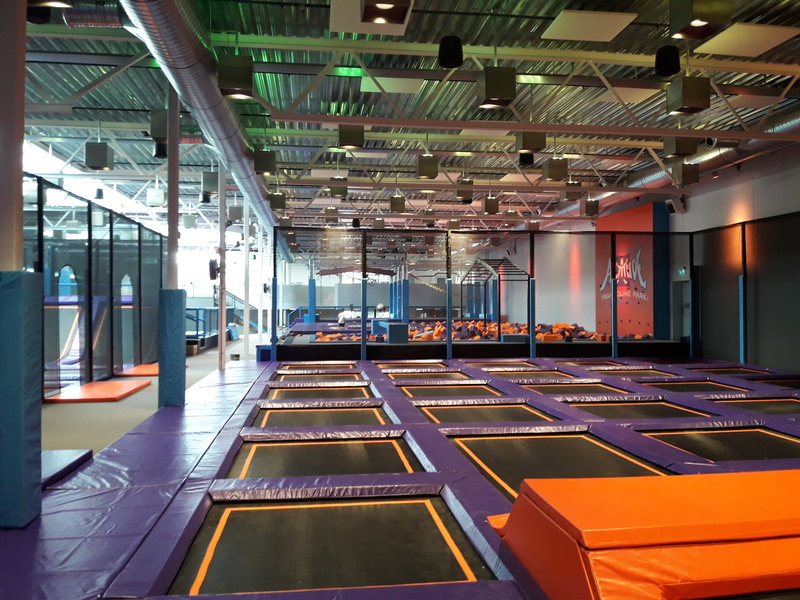 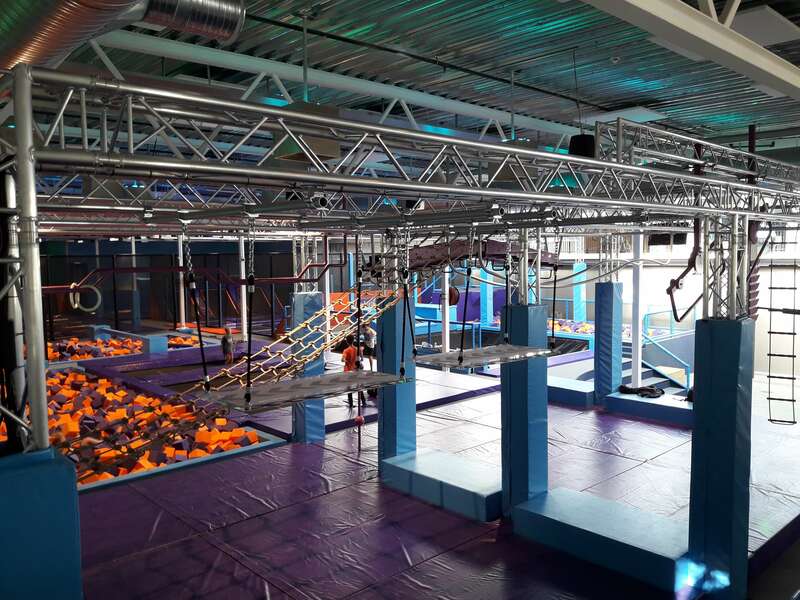 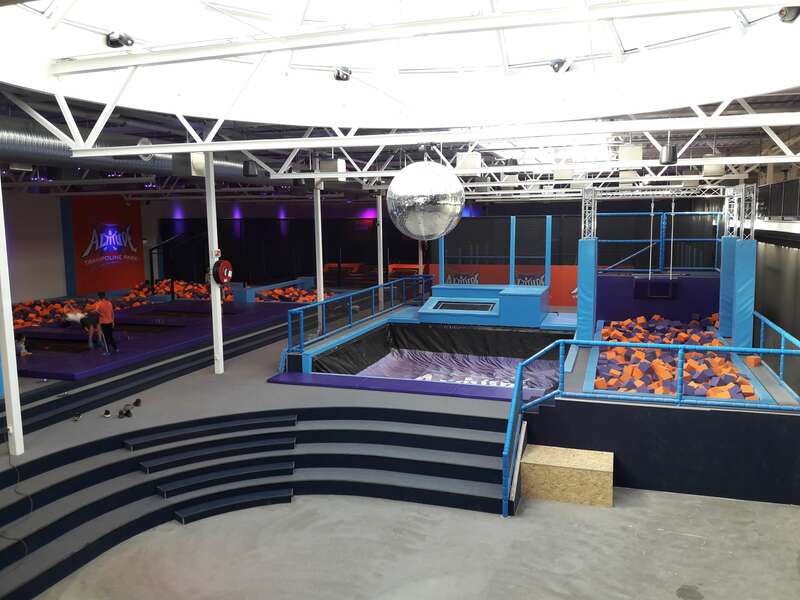 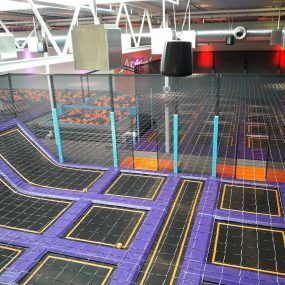 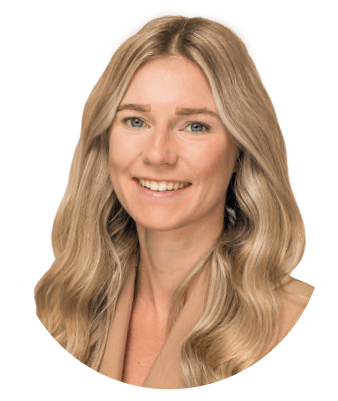 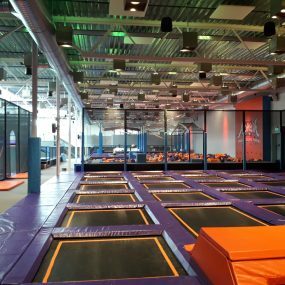 Enthused by other Sidijk trampoline parks Altitude asked us to design an indoor park and to execute it in Asker, Norway. 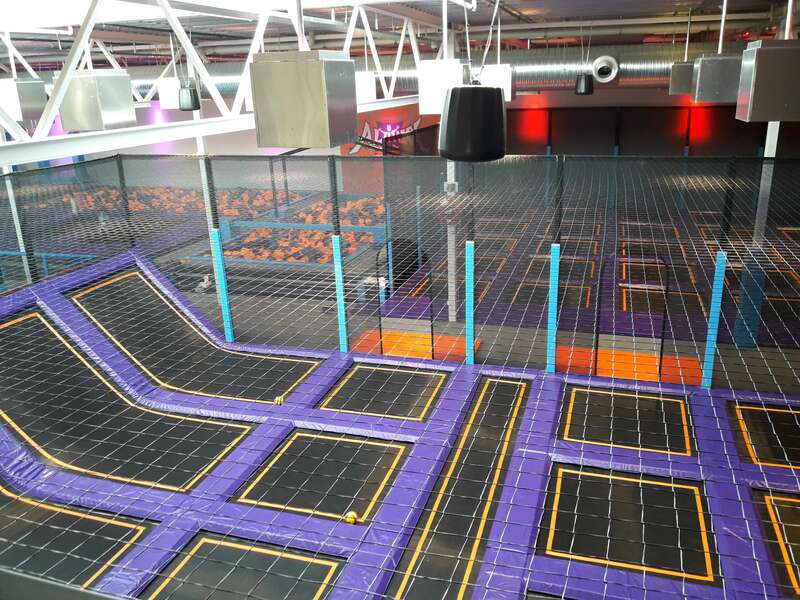 Our challenge: develop more than 4000 m2 of playing and sports pleasure. 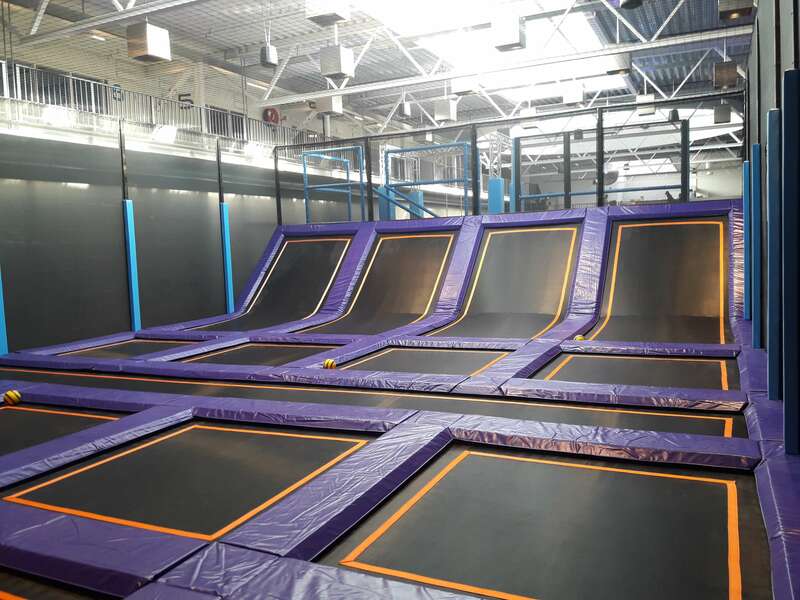 Or in English: a super park that you want to visit again.